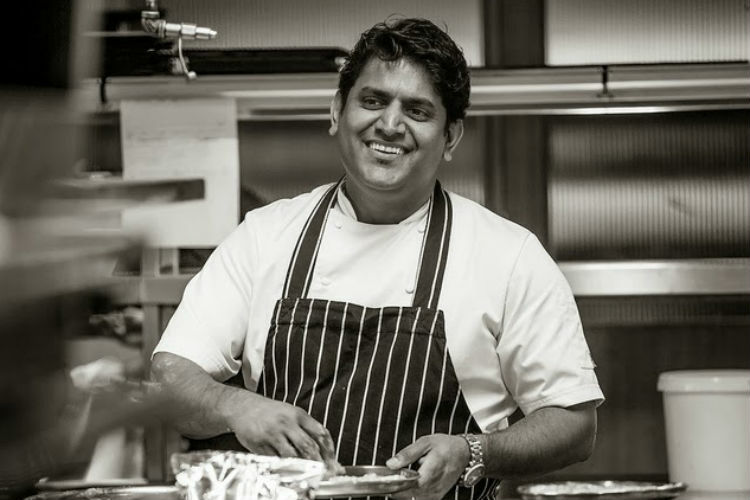 Abdul is an award-winning chef and a modern Indian food connoisseur with a reputation for excellence both in the UK and overseas. Moving from India to London eighteen years ago, he was part of the founding team of iconic London Restaurant, Cinnamon Club. He then opened Cinnamon Kitchen and Anise as a Head Chef in 2008. In a very short stint Abdul became the favourite of City goers. During this period he bagged multiple accolades two of which were the UK BBQ championship and the prestigious Canapé Cup at Square Meal Venues & Events for three years consecutively. He was also awarded the Chef of the year by London curry awards 2018. 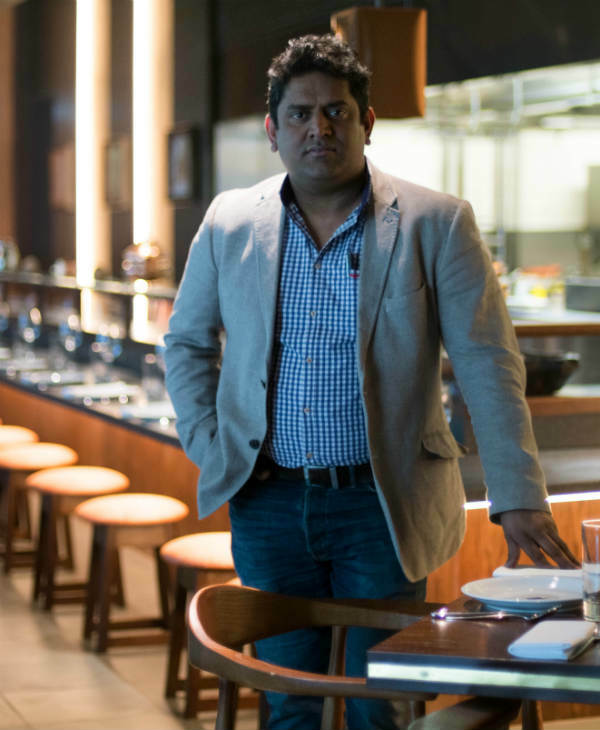 His appetite to do more never stopped and he then decided to open the doors of Darbaar – a shared dining concept which was his solo project, headed as a Chef Patron. Abdul played an instrumental part in building both the brands. 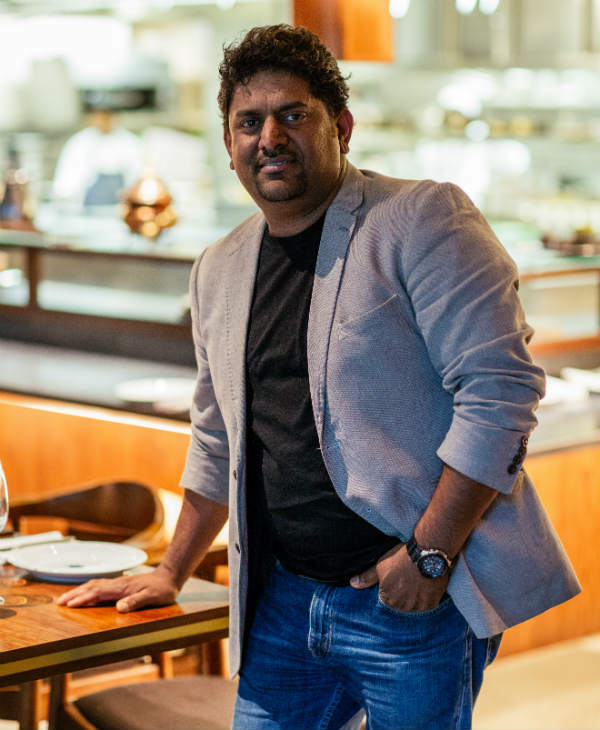 has travelled both in Europe and abroad to form part of the panel of judges for various cookery shows and also to promote modern Indian food promotions. Also to add, Spice talks and masterclasses has always been an integral part of his arena. 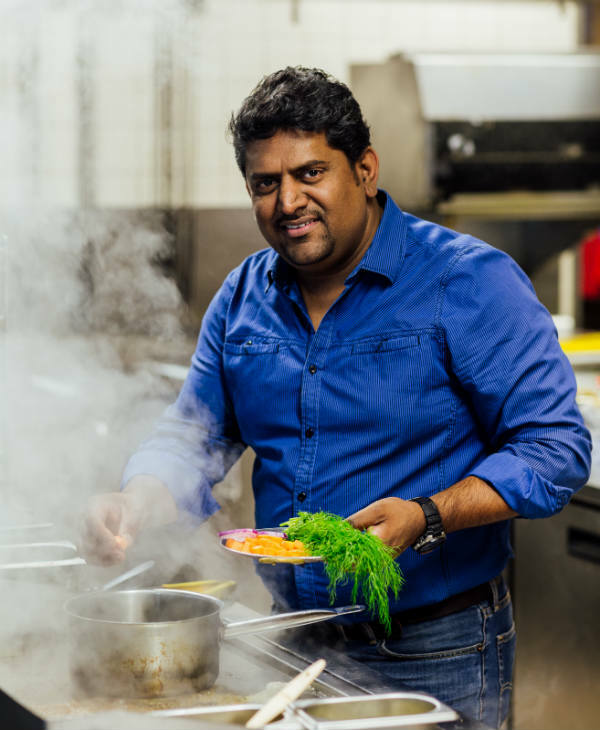 Abdul’s knowledge and passion for spices and flavour enhancement encouraged him to travel international for events, masterclasses and demonstrations. He believes that the marinades of yesterday are the rubs of today and breaks boundaries to demonstrate authenticity and modernism. 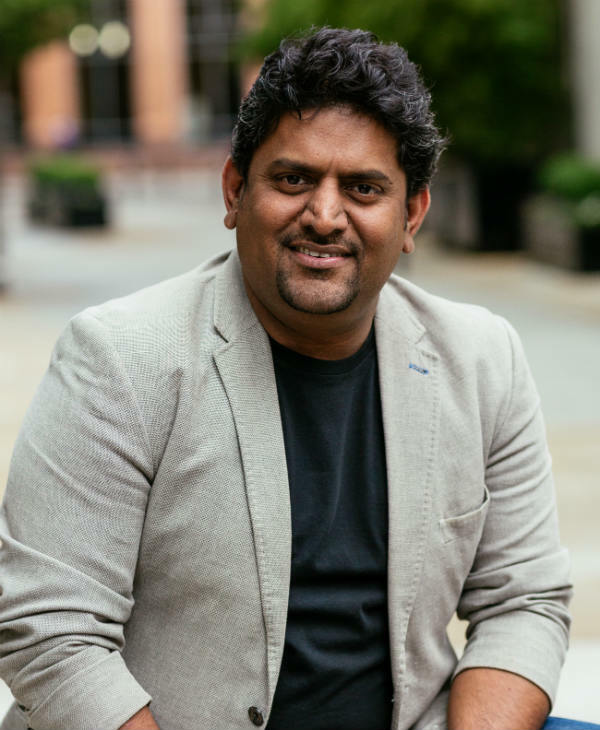 Abdul has co-authored books and contributed recipes on international platforms. His love for food and seasonal produce has excelled his quest to attain culinary perfection whilst he firmly believe that there’s still lot more to unfold.